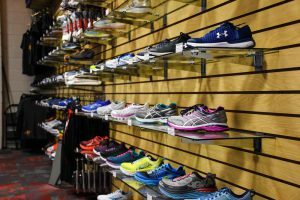 Let’s begin by answering that question with this question: How do running shoes die? The most important part of the running shoe is the part that the runner stands on—the midsole. The midsole is normally made of some type of foam, most commonly ethyl-vinyl acetate, but also polyurethane, and thermoplastic polyurethane. Running is jumping from one leg to the alternate leg. During each landing, the midsole absorbs, stores, and then returns energy back to the runner. As the shoe absorbs energy, the midsole compresses. As the shoe returns energy, the midsole rebounds back to its original height. That’s the way shoes act when they’re new. As they age, the midsole rebounds less and less, and compression starts to permanently set in. As compression sets, the shoe will feel ‘flat.’ It will no longer have that new-shoe feel. It will be dead. Once the midsole goes, so goes the shoe. It matters less that the upper may be in good condition. It matters less that the treads of the outsole may still visible. It matters most that after some number of weeks or months of use, the midsole will no longer rebound to its original height. Now let’s look at the wrong way to extend the life of running shoes. Putting some other manufacturer’s midsole inside of your shoes will probably take up more space but it won’t make the shoes last much longer. A well-made insole will itself absorb and return relatively small amounts of energy. But it will only do that for a very short amount time before it’s dead, too. In addition, an insole can’t protect the midsole from repetitive compression. 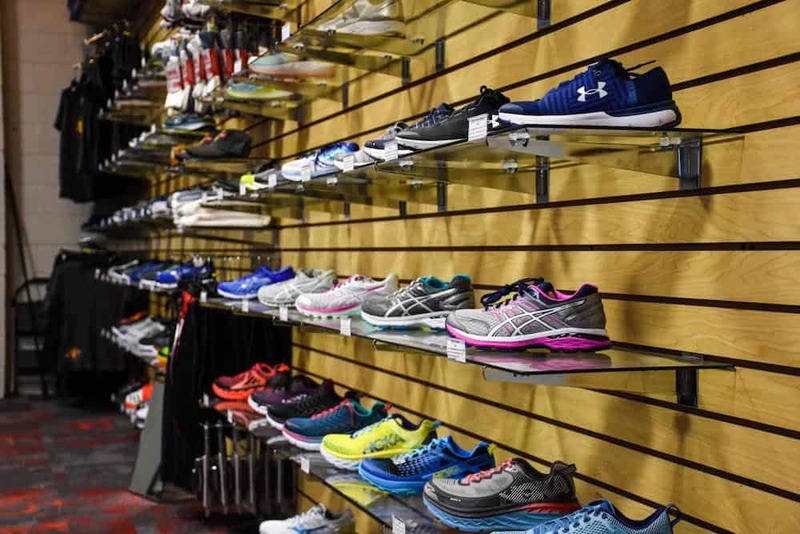 The best way to make running shoes last longer is to wear them less. Try just to run and exercise in your running shoes. Don’t wear them as casual shoes. Don’t work in them. Some people spend hours in their running shoes. These shoes die the fastest—sometimes as little as 1-3 months. Standing on midsoles gradually kills them. People who only wear their shoes to exercise, and spare them any other use beyond that, could get up to six months of use before they die.